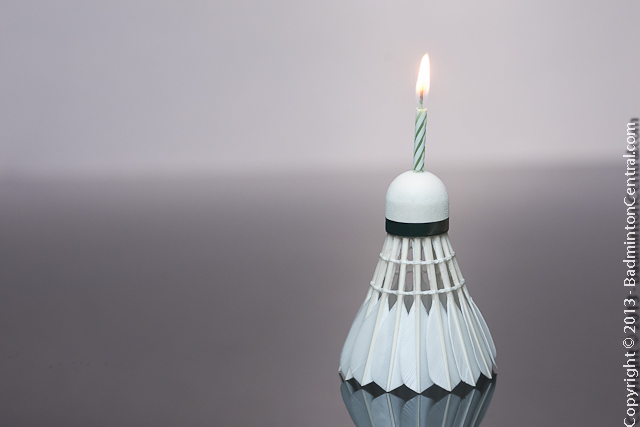 Happy 15th Year Anniversary, Badminton Central! Has it been that long? I still remember that day when I was still in graduate school, getting bored with my research and my mind keep thinking about badminton. It was in the middle of the night and there is a snowstorm outside. Nothing to do I started browsing the web for badminton stuff. At that time, the world wide web was still in its infancy and very little information is available, esp for badminton. Then it was decided, badminton will get another footprint into this space. It was small and primitive beginning at first. Badminton Central had a small front page with a handful of review articles. Over time, a small forum was added and that’s when it really florished. Members and contributors started to come together from all parts of the world. From Hong Kong to Sweden, from Malaysia to UK, from France to Canada. 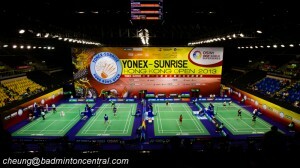 Since then Badminton Central has become one of the largest badminton gathering place for badminton fanatics online. From online members started to organize gathering in person, Badminton Central become a place to organize gathering, whether it is for badminton playing, or for fans to come together during tournaments. Badminton Central started bringing people together. Beyond bringing people together, Badminton Central also bring information to everyone. Members religiously follow and discuss badminton tournament with other fans, members also share their experience and views on many badminton topics like equipment information and choices, stringing technique, as well as badminton techniques. I want to thank everyone who has contributed to Badminton Central, be it sharing badminton information, discussing tournaments, organizing gathering, or just coming into to browse information. Badminton Central would not have been a success without the contribution of every one. However, I especially want to thank the team of moderators, without the help of the moderators to keep the site organized and in order, we will never be where we are. Badminton Central is renowned for and proud of our orderly and civilized discussion community. So again thank you everyone for celebrating our 15th anniversary. Badminton Central will strive to bring more information to all badminton fans and continue to be one of the best badminton community online. With the launch of the new page, we hope to bring faster and more organized access to these information.